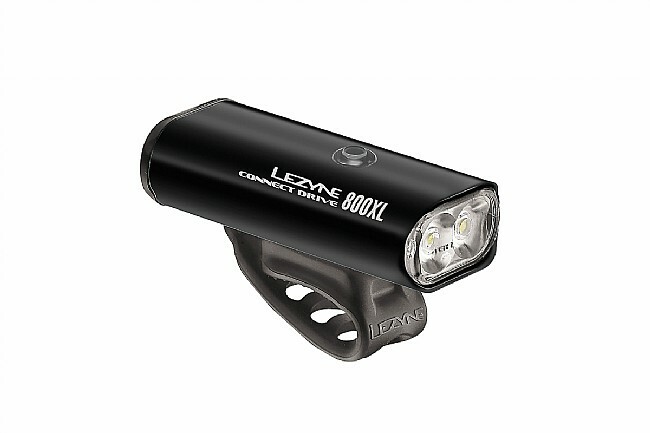 The Lezyne Connect Drive Light Set pairs 2 high-performance LED lights for all-condition illumination. 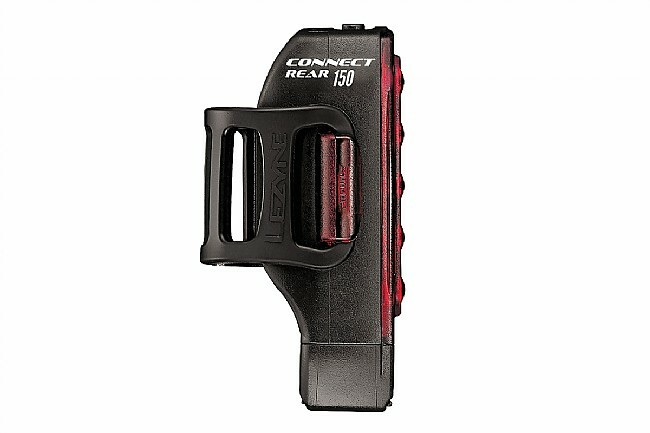 Pairing the Lite Drive 800XL light up front with the Strip Drive rear light, this USB-rechargeable combination pumps out a combined 950 lumens of safety-enhancing light. And with the included remote switch, getting the perfect light set up has never been this easy. 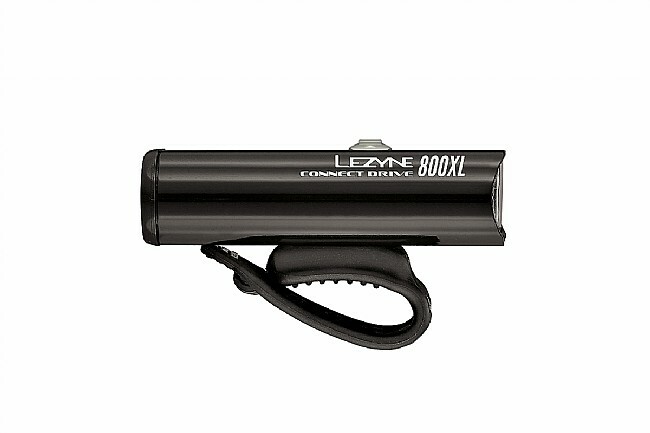 With up to 800 lumens, the Lite Drive offers 8 different light modes to choose from, the Lite Drive is even visible in sunny conditions thanks to the Daytime Flash mode. 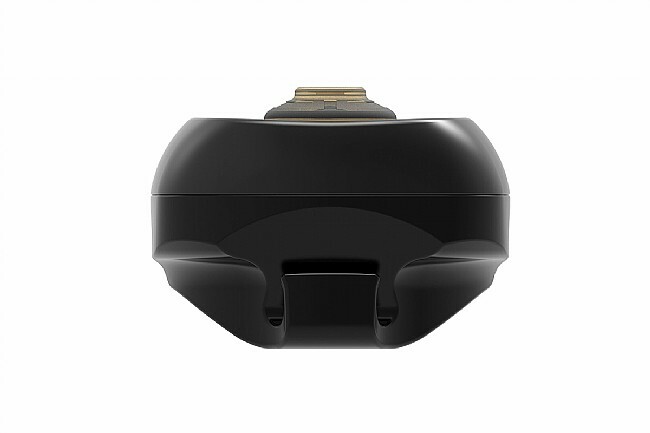 With an enhanced Maximum Optical Reflection (MOR) lens and built-in side lighting. 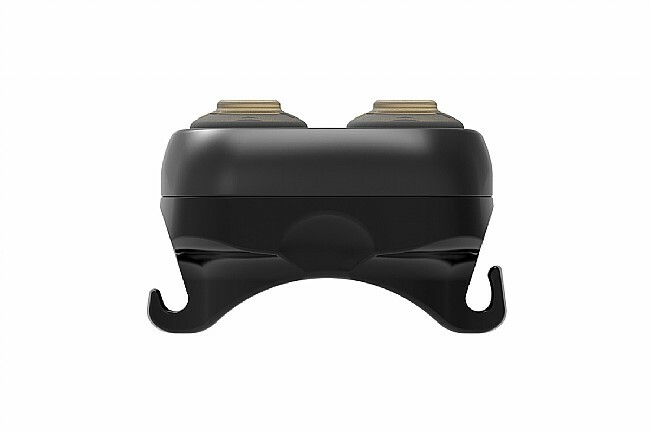 An integrated flexible strap securely mounts the light to all standard handlebar shapes, including aero bars. 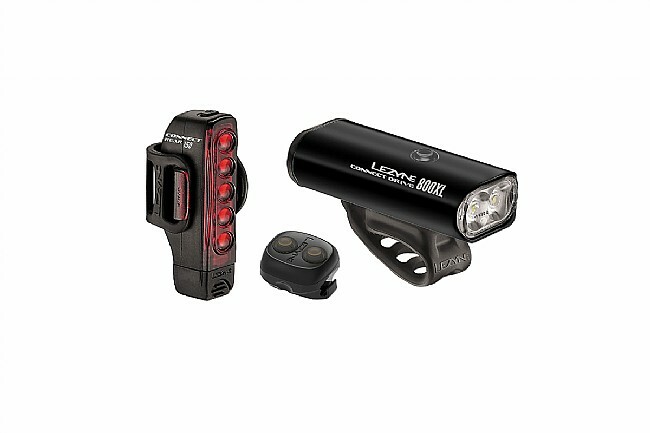 The Rear Strip Drive's powerful, versatile array of 5 high-output LEDs provides 150 lumens with eleven unique light modes. 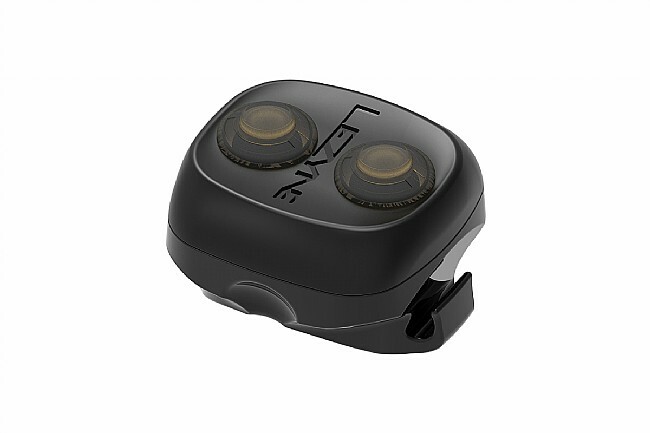 Featuring an enhanced lens and built-in side visibility, both lights used in tandem provide 360º safety-enhancing light.